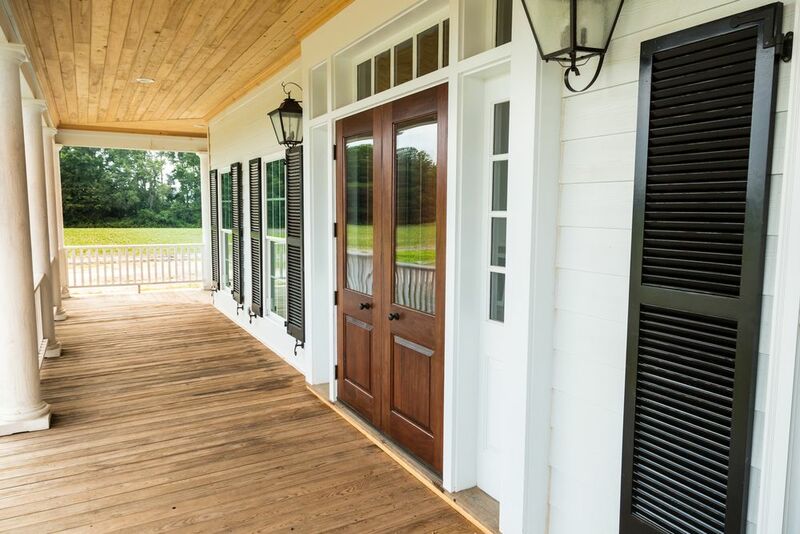 A Darlington, SC custom residence will be both attractive and weather-tight with this entrance designed and constructed by Driwood. 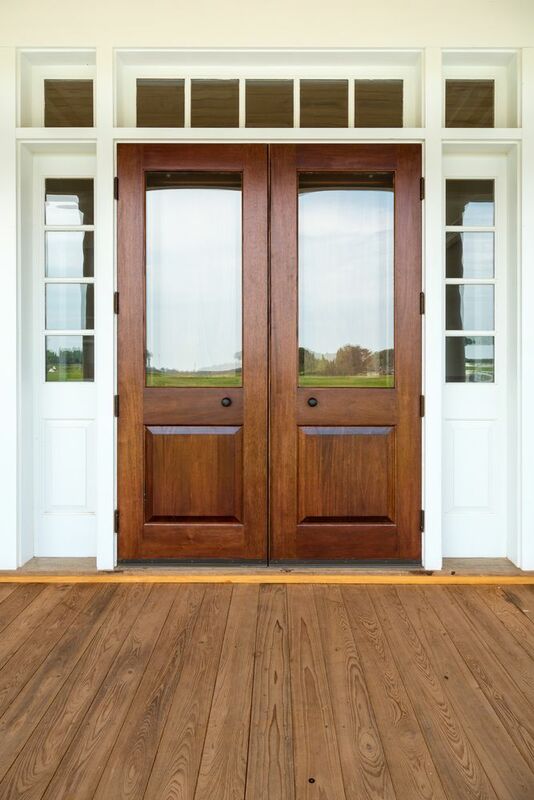 Inspired by typical vernacular architecture, the design consists of two pairs of doors: Two mahogany storm doors that are 1.75 inches thick and two mahogany entrance doors which are 2.25 inches thick. 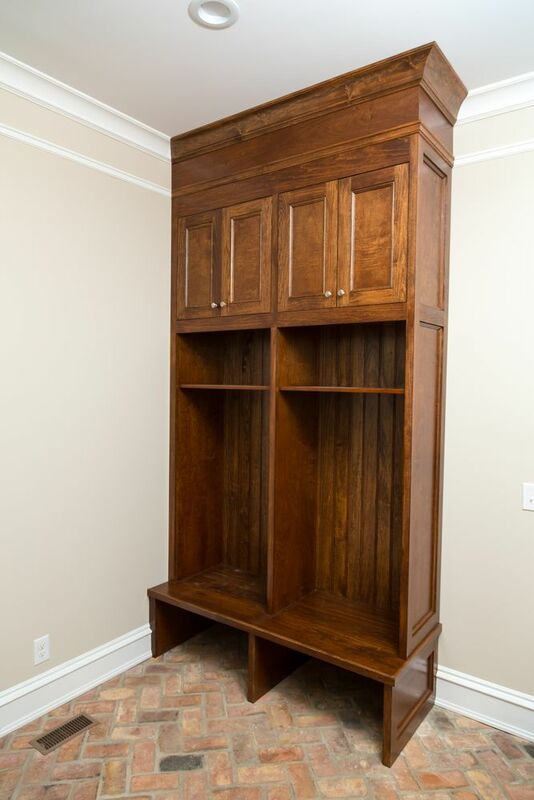 The doors are topped with a multi-light transom and surrounded by sidelights with panel details on the legs. 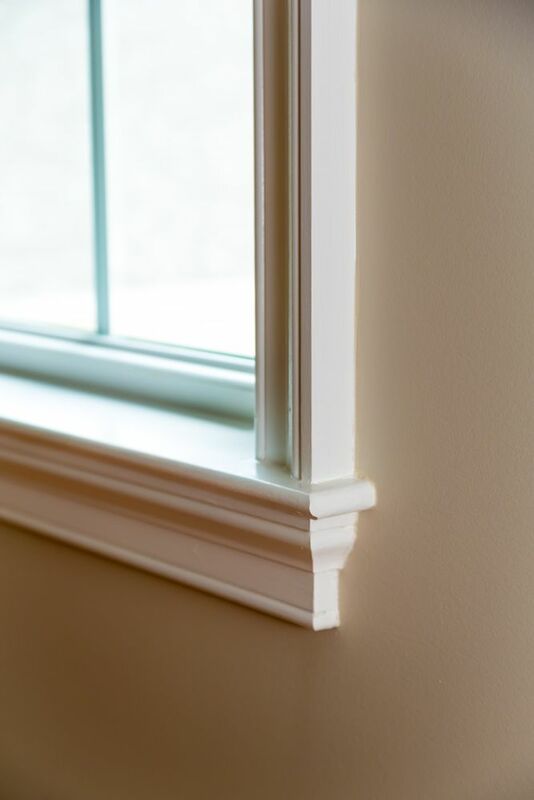 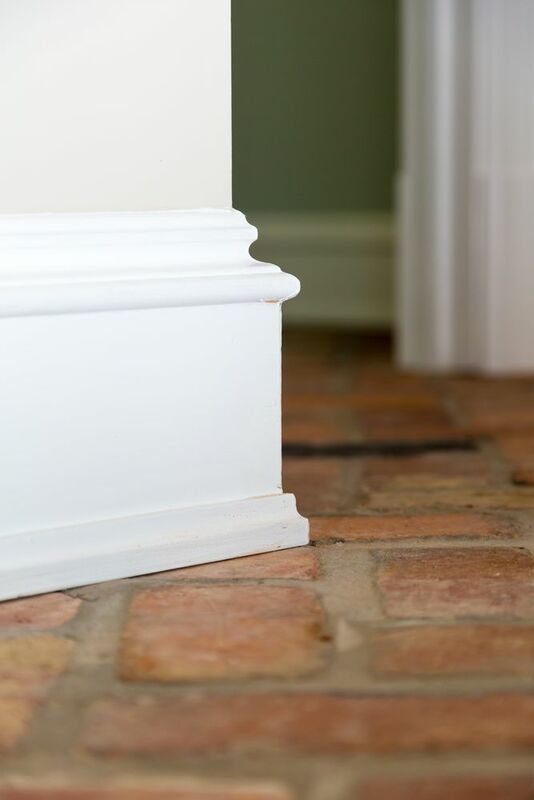 The door frame and transom are constructed of cypress and the doorsill is white oak. 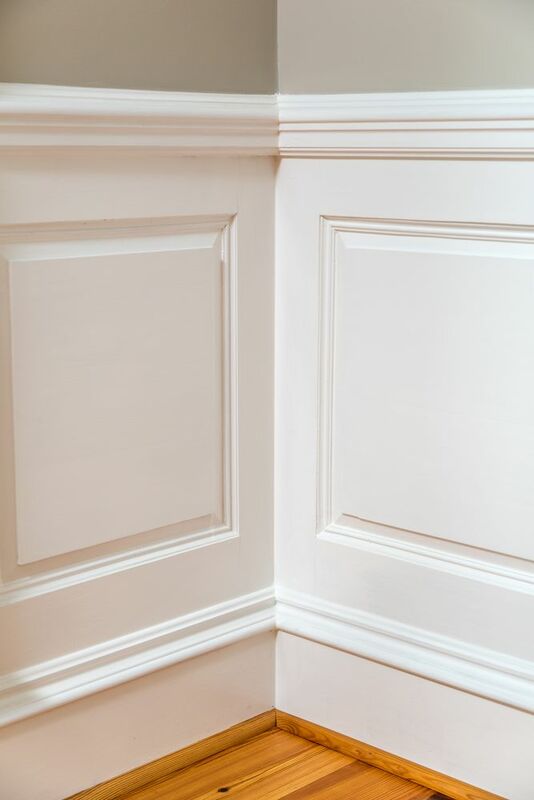 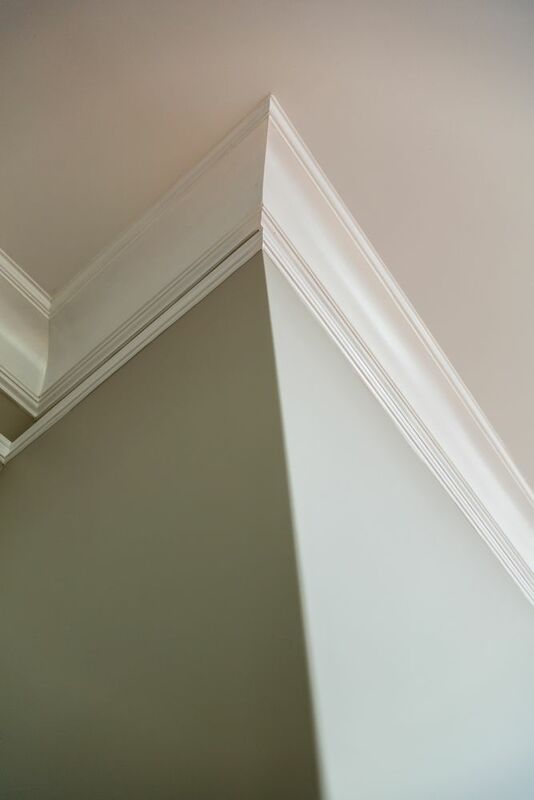 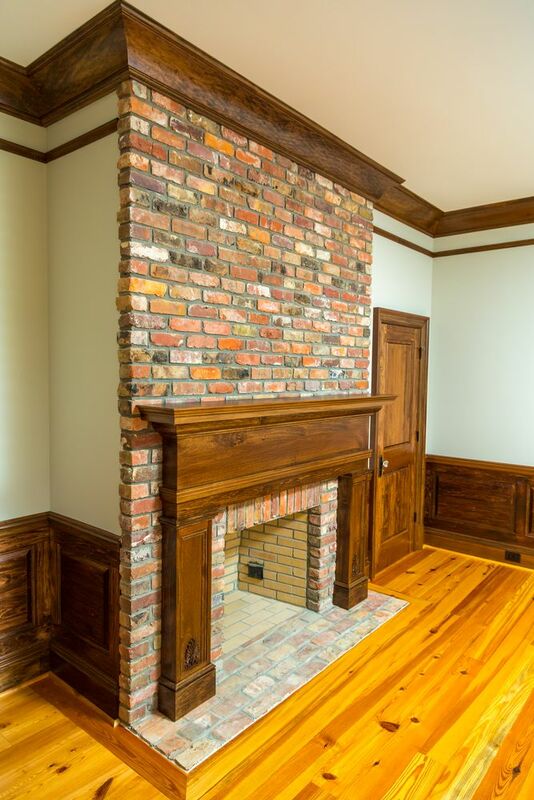 Driwood worked with GBI Contractors from Dillon, SC, supplying all of the interior trim for the project as well as custom fireplace mantels, wainscot and custom cabinetry.